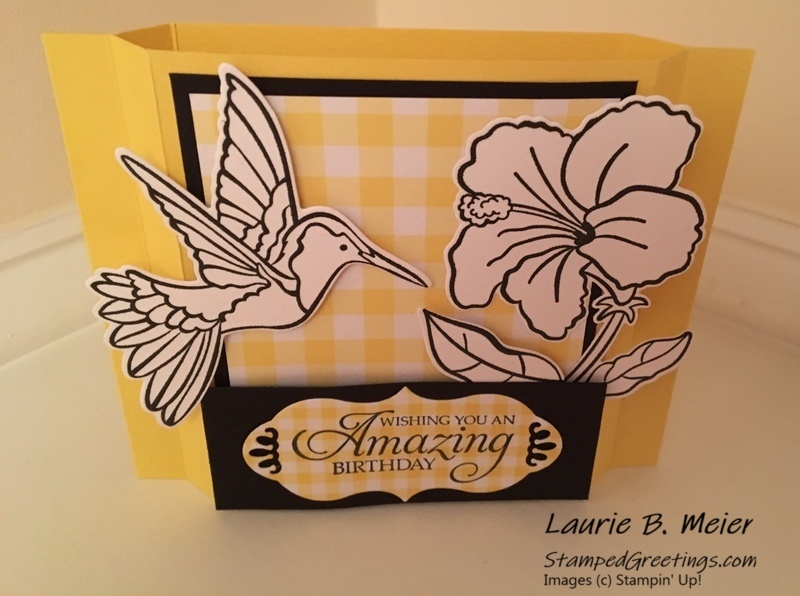 At our recent monthly Stamp Club meeting, the group focused making different kinds of cards with the Humming Along bundle. We made four different card bases but always designed the cards with the images and dies from the bundle. Today, I am going to focus on the shadow box card that we made. Take a look at the pictures below. The shadow box card design is unique since the card literally stands up on its own. There are several ways to decorate the shadow box card. We chose to add the design directly to the front of the card. 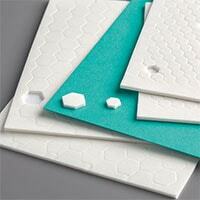 The images from the Humming Along stamp set and the Gingham Gala Designer Series Paper work together so well! There is no need to add more to make a statement. 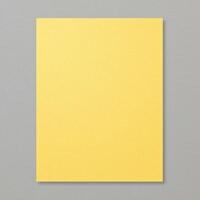 Start with a piece of Daffodil Delight card stock cut to 4 1/4″ x 11″. 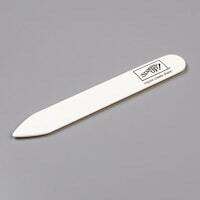 Essentially, this means cutting a piece of 8 1/2″ x 11″ card stock in half. Cut at 4 1/4″ on the 8 1/2″ side. 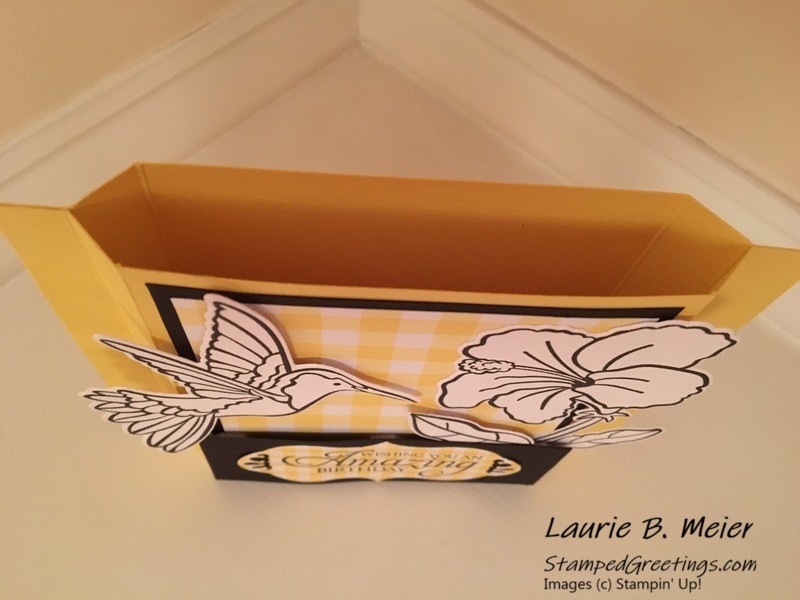 You will be able to make two shadow box cards from one piece of card stock! 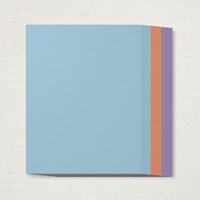 Next, you will made a series of score lines on your card stock. I’m going to refer you to one of my prior posts where I give detailed instructions on the score lines and the folds. Please click here to go to that post. You’ll also see another design for a shadow box card. 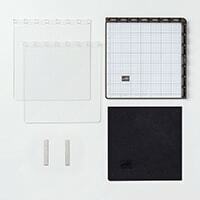 After you have assembled the base for your shadow box card, you’re ready to decorate. 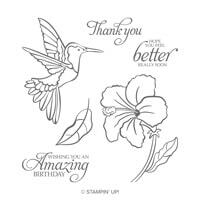 For the pictured card, stamp images from the Humming Along stamp set onto Whisper White card stock. Use Tuxedo Black Memento ink. 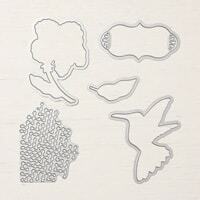 Die cut your images using the Hummingbird Framelits dies. They are amazing! 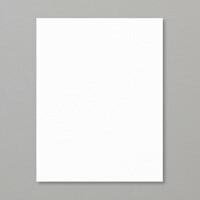 Cut a piece of Basic Black card stock to 3 1/4″ x 3 1/4″. 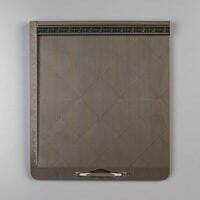 Cut a piece of the Daffodil Delight Gingham Gala Designer Series Paper (DSP) to 3″ x 3″. I am absolutely hooked on this paper. It is so versatile! 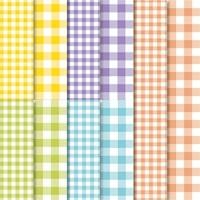 You can use either the small or large gingham on your projects. Each piece of the DSP is double-sided! Adhere the Basic Black card stock to the card base, as pictured. Then, adhere the Gingham Gala DSP piece to the Basic Black card stock, as pictured. 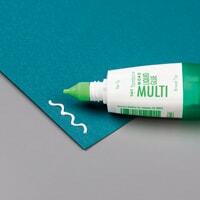 Cut a piece of Basic Black card stock to 1 1/2″ x 3″. 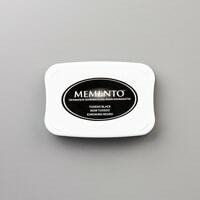 On a piece of 1 1/2″ x 3″ Gingham Gala DSP, stamp your choice of sentiment using Tuxedo Black Memento ink. Die cut the sentiment using the gorgeous frame die in the Hummingbird Framelits set. 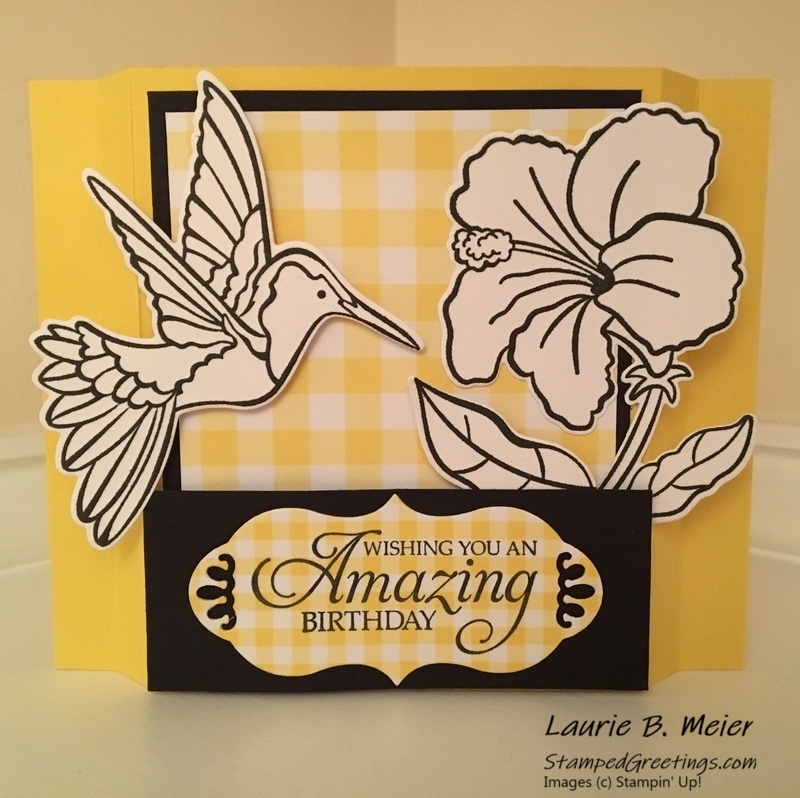 Before you adhere your die cut hummingbird, flower, and leaf, be sure to take time to decide where you want to put the pieces. When you like your design, adhere the pieces directly to the Gingham Gala DSP, or use dimensionals to give the design some pop! Adhere the die cut sentiments to the Basic Black card stock piece. 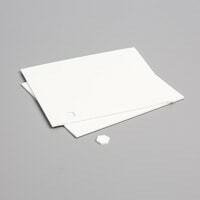 Add the Basic Black card stock piece to the bottom of the card front using dimensionals. This is such a fun kind of card to give to someone special. Don’t be surprised if the card ends up as a show piece on a desk, shelf, or mantel. A shadow box card really is a WOW factor design. The main products that I used to make this card are shown below. 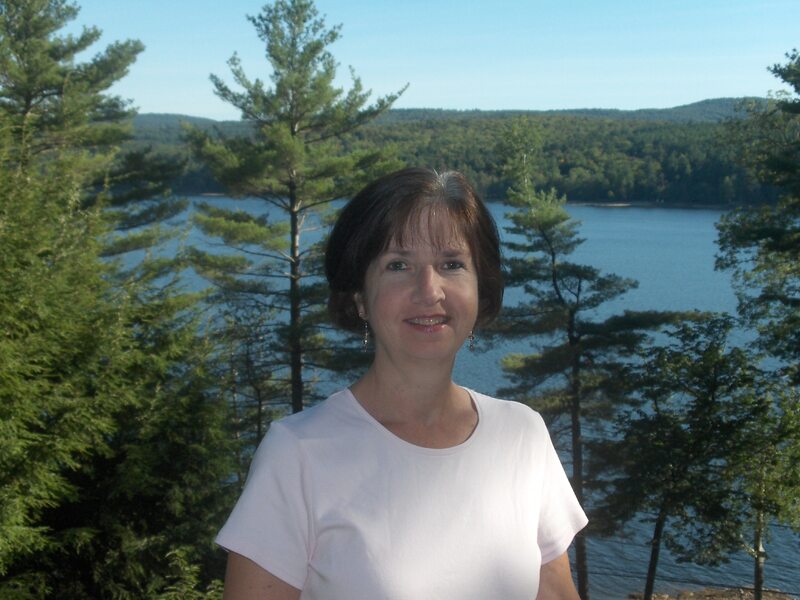 Click on any picture, and you’ll go to my on-line store. My next post will feature the gate fold card that we made with the Humming Along bundle. Pictured below are all four designs that we made.